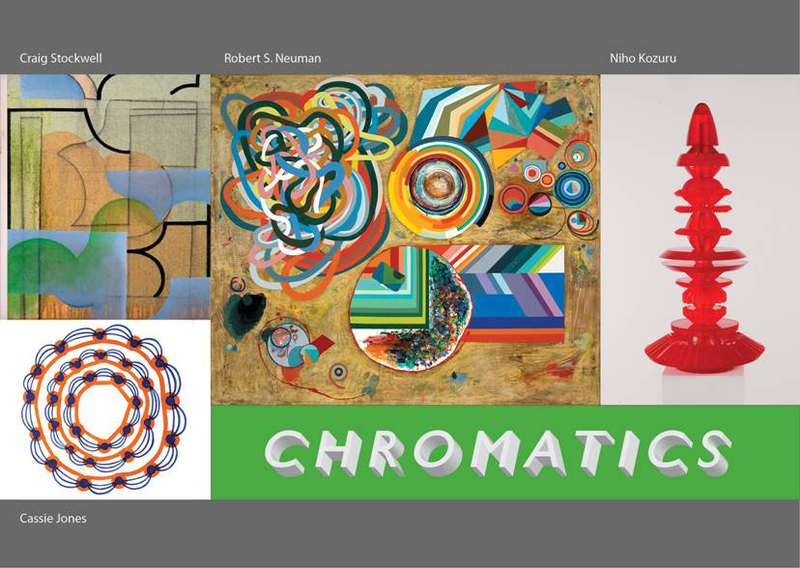 The Sunne Savage Gallery and RSM McGladrey are pleased to announce the upcoming exhibition Chromatics featuring paintings by Cassie Jones, Robert S. Neuman and Craig Stockwell, along with sculpture by Niho Kozuro. The mixed media exhibition will showcase acrylic on Duralar paintings by Cassie Jones, oil on canvas paintings by Robert s. Neuman, mixed media paintings on panel by Craig Stockwell and cast rubber sculpture by Niho Kozuro. 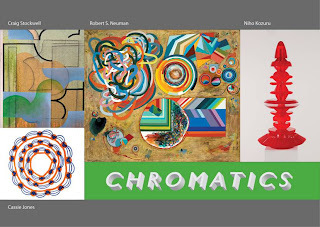 Chromatics, curated by Christina Godfrey, invites viewers to examine the use of hue and saturation of color applied in an artist's work and the energy evoked by that application.